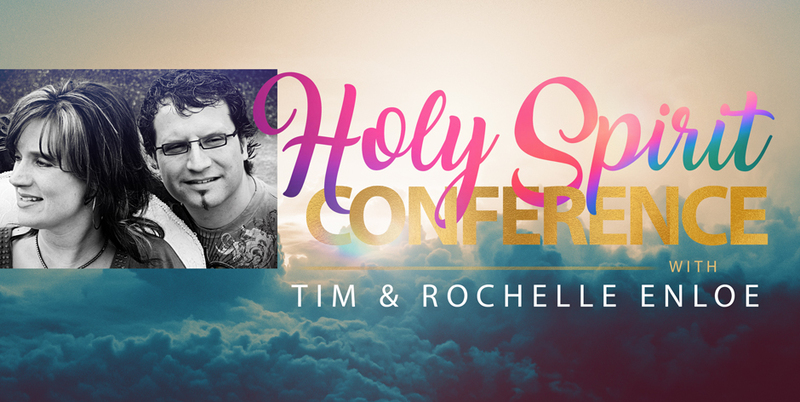 Saturday, February 16 through Tuesday, February 19, Tim Enloe will be bringing us teaching from the Word of God on how to receive the Holy Spirit and how He works in our lives. Tim Enloe is an internationally-known evangelist whose ministry has impacted thousands of people. His focus on the work of the Holy Spirit will challenge you and lead you into a deeper understanding of the gifts God has promised us. Allow your life to be revolutionized by God's power in action! Join us for these special services and bring a friend!